New to the Greater Rochester Celiac Support Group or to the gluten free diet? 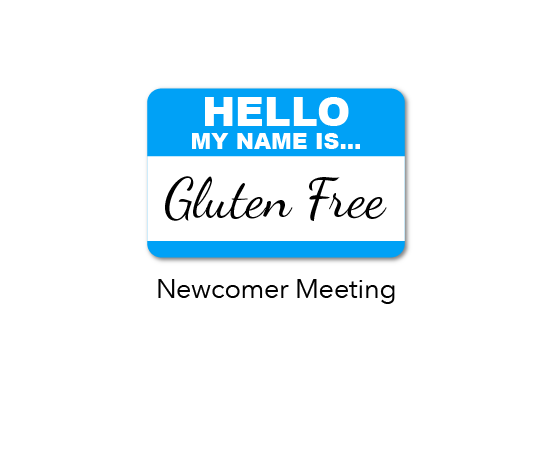 Come to a newcomer meeting to learn more about our group and what it means to live gluten free. There is a change to the newcomer meeting location. It is not at St. Anne’s Church anymore.